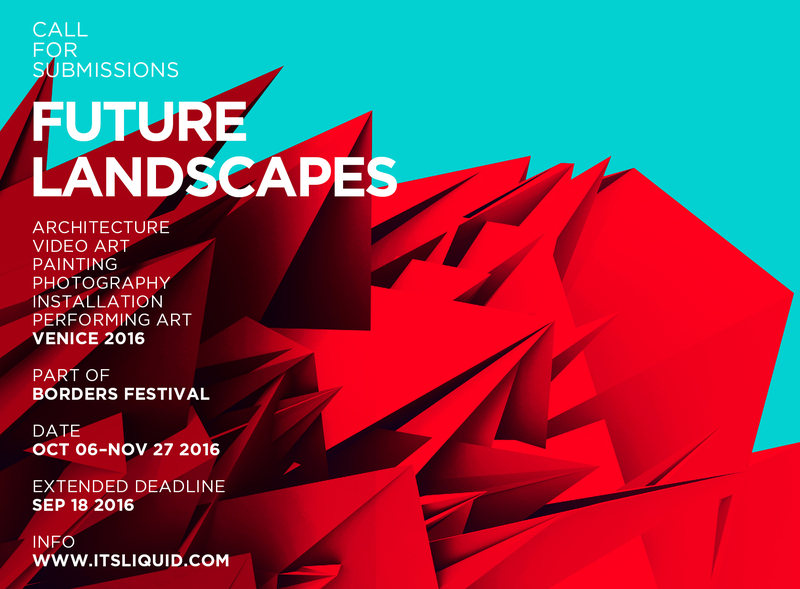 FUTURE LANDSCAPES, International Art and Architecture Festival, that will be hosted in Venice, Palazzo Ca’ Zanardi and Venice Art House Gallery, from October 06 to November 27, 2016. 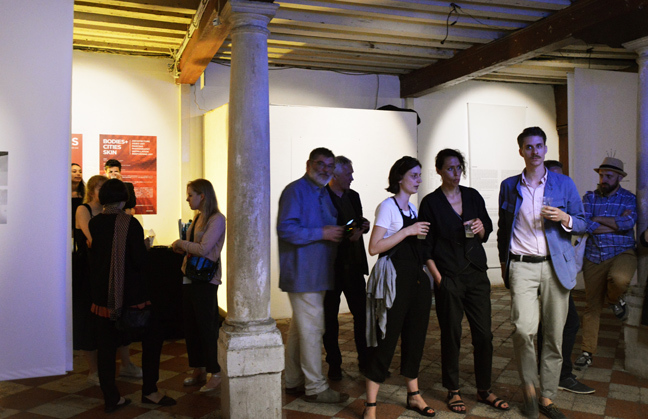 Selection is open to all artworks of design/architecture projects, video art, photography, painting, sculpture/installation, art performance and experimental dance. 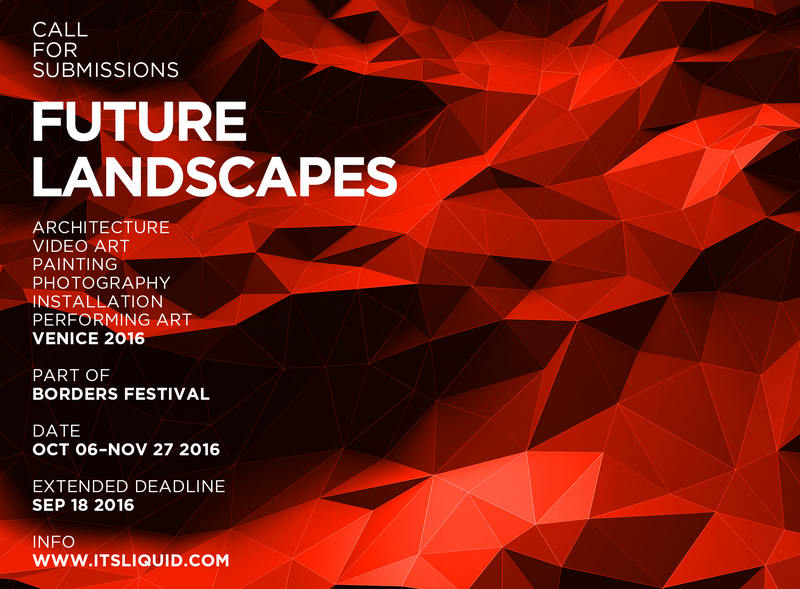 Artists, architects, designers, photographers, video makers and performers are invited to submit their works and projects. 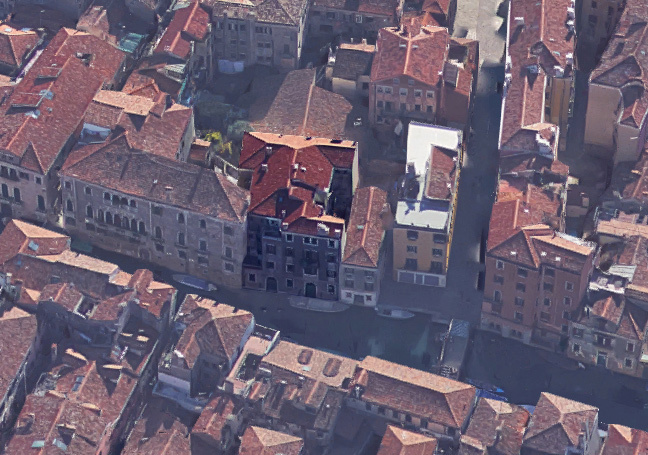 FUTURE LANDSCAPES is the third appointment of BORDERS festival, which will be organized in Venice at Palazzo Ca’ Zanardi and Venice Art House Gallery, in the months between May and November 2016, during the same period of the 15th Venice Architecture Biennale. 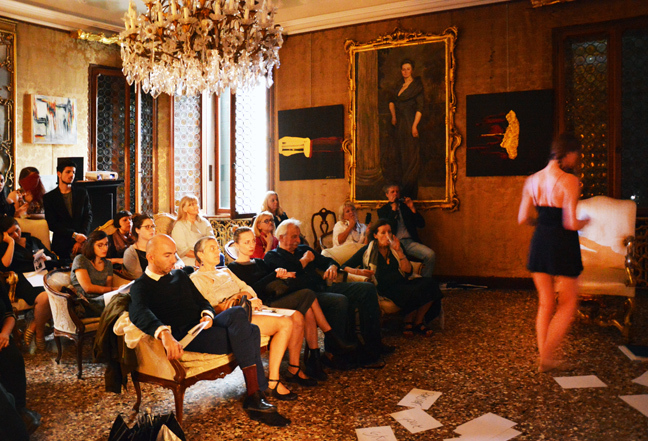 We will give audience the possibility to have private meetings with artists, architects and designers, to meet them personally and share their art and experience. Each event will have a strong program of video art screenings and premiers, art residencies, talks, workshops, live dj set, live experimental dance and art performances. 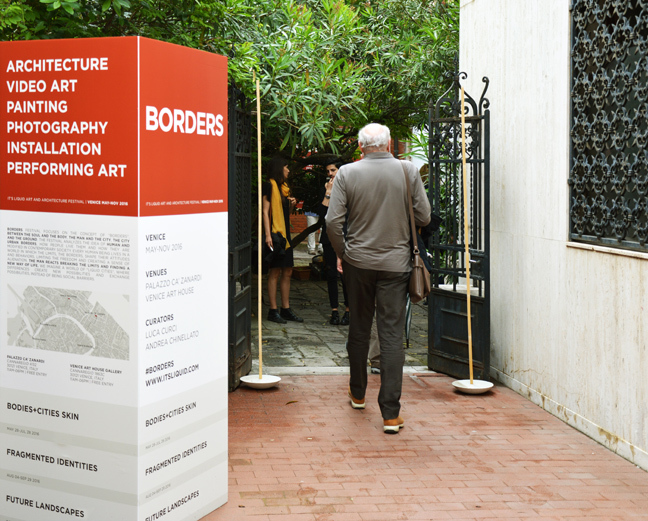 BORDERS festival is organized and curated by Arch. 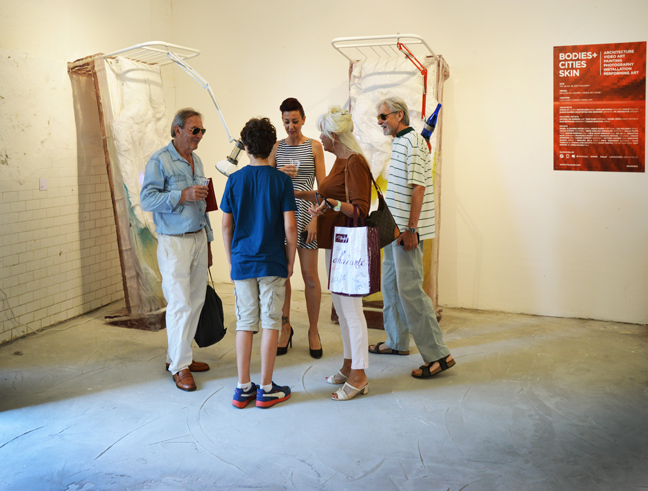 Luca Curci (director of It’s LIQUID Group) and Andrea Chinellato (director of Palazzo Ca’ Zanardi and Venice Art House Gallery). 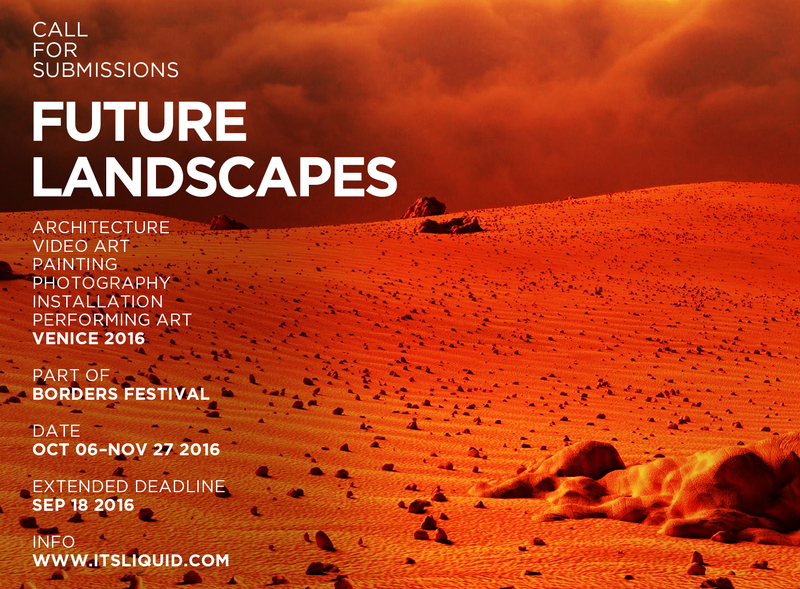 FUTURE LANDSCAPES – Human creativity always spreads all over the world. For thousands of years we have applied our imagination and inventiveness to shape our landscapes. 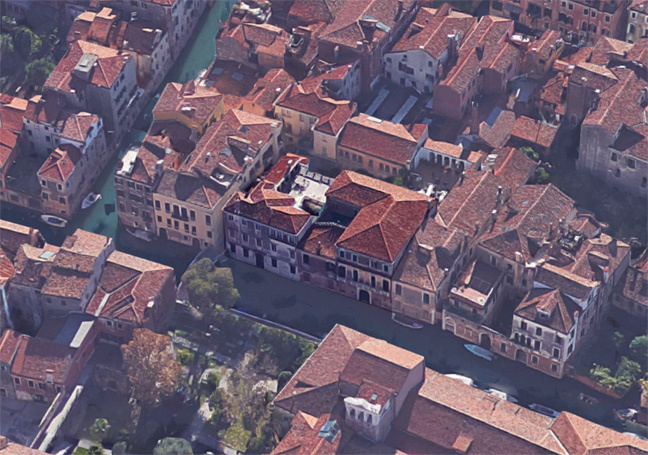 Cities are leading to a new aesthetic change that aims to rebalance the combination of humans and nature, not only to restore natural systems and ecological integrity but also to deliver beautiful, engaging and remarkable landscape experiences. Today we face many challenges that require a big effort in mixing new frontiers to create new extraordinary places and spaces. We aim to generate future landcapes without mental and physical borders, in which the human being is completely free. 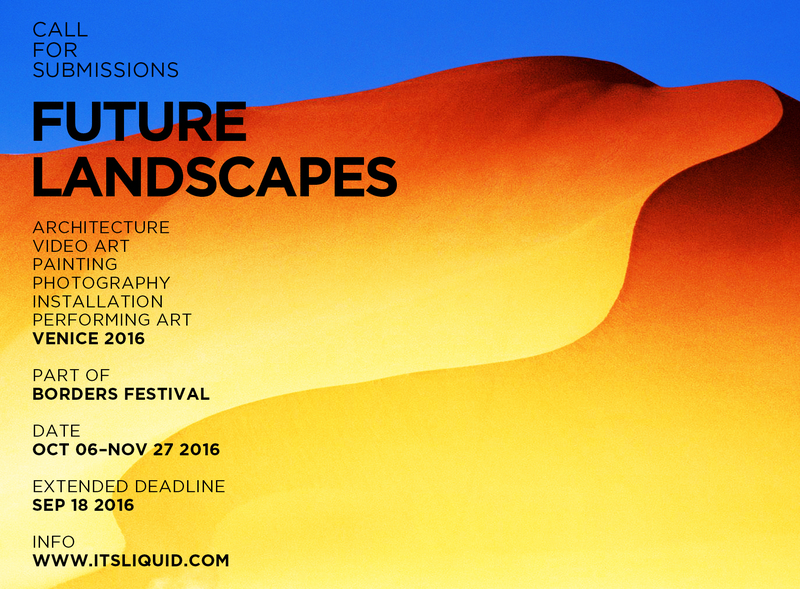 Extended deadline for applications is September 18, 2016 (11.59 PM of your local time). The number of works you can submit is unlimited. 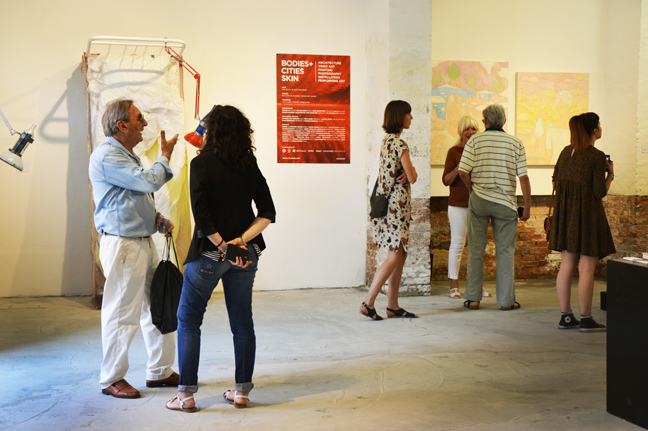 The participation in the festival requires an entry fee only for selected artworks. 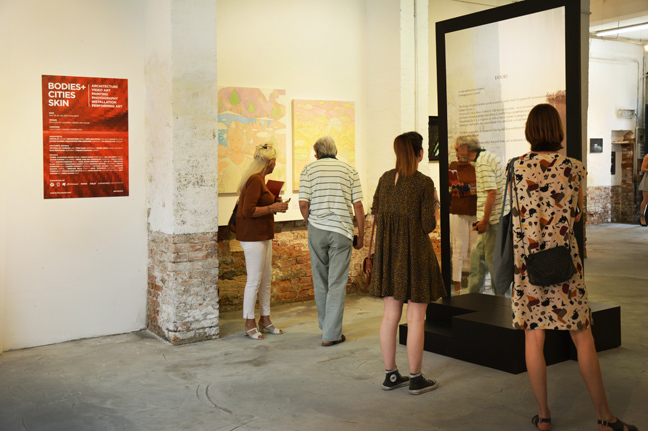 Participation opens to: artists, architects, designers, photographers, video makers, performers, architects and designers, associate groups and studios.